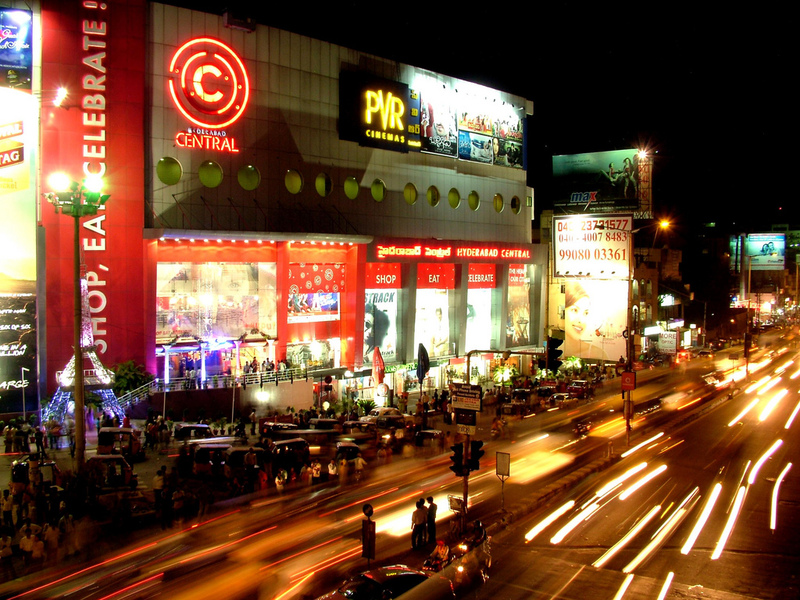 The malls in Hyderabad are the perfect place to hang out with family or friends or simply get some alone time. 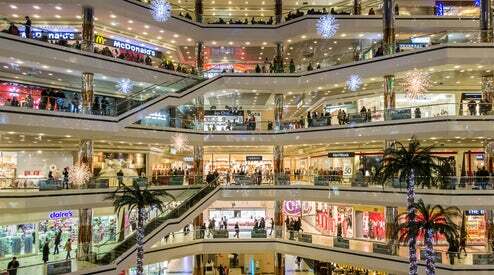 While each shopping mall in Hyderabad has its own charm, here is a list of some of the best shopping malls in Hyderabad that one simply should not miss out. 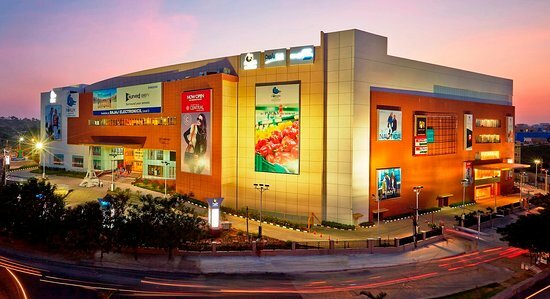 This is one of the largest and best shopping malls in Hyderabad. The place that is massive offers besides having the brands all under one roof leisure activity choices. You'll get the best shopping experience ending with a selection of meals at the food court. The mall is spacious and clean. The child's play zone is a special attraction for people who are excited about a great family outing. 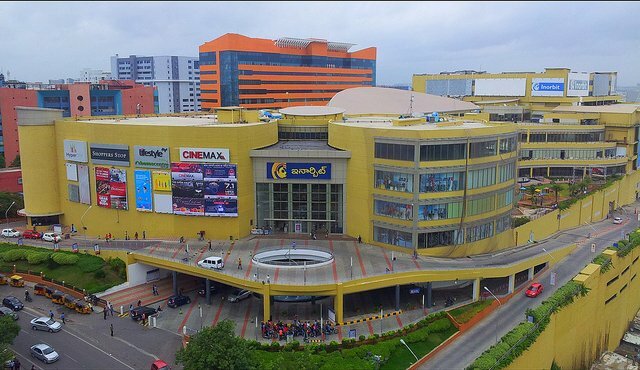 The Inorbit Mall is surely one of the Famous malls in Hyderabad.It offers a wide array of choices when it comes to shopping and leisure activities. 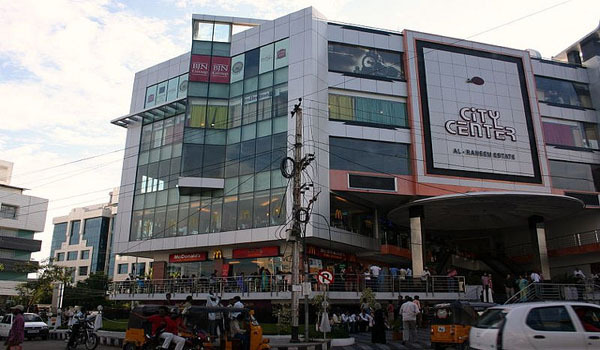 Being located in Hitech City and having a wonderful food court leaves the mall teeming with folks all. The mall is divided into two blocks --Block A and Block B , having interconnections between them both. Block A houses the PVR on the top floor while the Hometown and Food Bazar are in Block B. Apart from these, Block A contains the majority of the major stores for menswear and women's wear. Subway, Mc Donalds, Café Coffee Day, Pizza Hut, KFC are located in the Block A. People that are looking for kids wear should test out Block B. Hyderabad Central Mall provides complete shopping experience along with some great family time and film. . Hyderabad Central Mall The Hyderabad Central Mall is not quite as large as another shopping malls in town, but it is certainly a great deal more organized and appealing following the renovation job. The mall is ideal for those who enjoy shopping. The collection is surely likely to fulfil the requirements of various kinds of shoppers. Shoppers Stop is one of the most common chains in India. Shoppers Stop has its very own significant shopping mall at Begumpet in Hyderabad When there are numerous outlets accessible all across Hyderabad in malls. 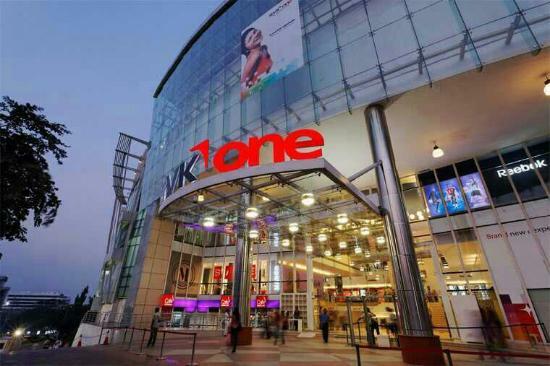 Those that are on the lookout for a few of the finest international brands and their branded stores, the GVK One is an excellent place to test out. It has brand shops like Louis Philippe, Zodiac, Mac, CK, Esprit and more. It even has many entertainment and games options. The Inox multiplex is the best place to check out some of the films. The City Center Theater in Hyderabad is situated fairly conveniently and is among the most well-known malls in town. It gives a large array of options concerning meals purchasing, and entertainment. The mall houses a number of the finest branded shops with amazing offers available all year round. It's inexpensive and ideal for people of all age category. It is simple to plan an entire day with family or friends. 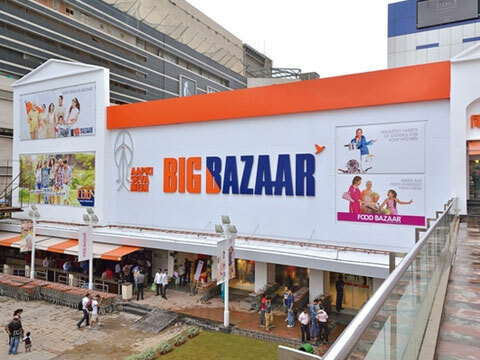 The Big Bazar Supercenter is complete shopping solution under one roof. From electronics to groceries to household items, you can find it all here at the Big Bazaar. The mall also includes its cafes which are great after a exhausting day of shopping in the supercenter. The ADLABS multiplex is an excellent place to catch the most recent movie.